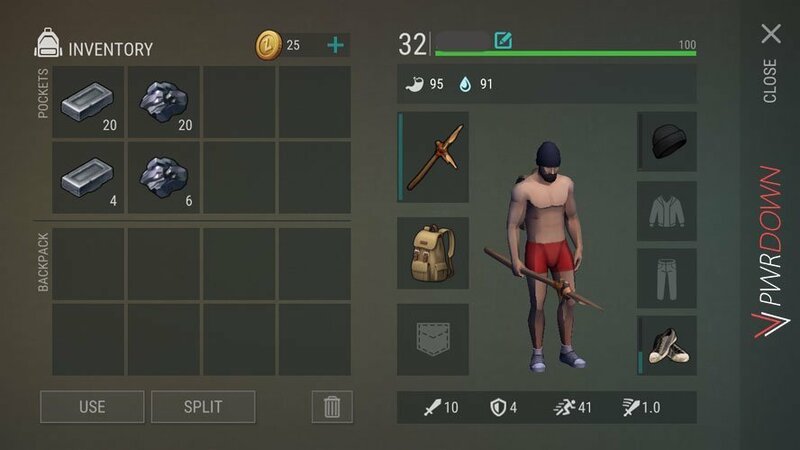 Iron Bars will soon become a much needed item as your levelling your character in Last Day on Earth. In this post, we’ll show you how to get Iron, as well as how to make Iron bars. You may also want to check out our Last Day on Earth tips, as well as all our current posts regarding the Last Day on Earth game. Firstly, lets look at some uses for Iron Bars. The following recipes in Last Day on Earth require Iron Bars to be created: CB Radio, Chopper, Stone cutter’s Table, Tanning Rack, Various weapons, ATV, Sewing Table, Floor Lamp, Workbench, Medical Table, Machete and the comfortable bed. 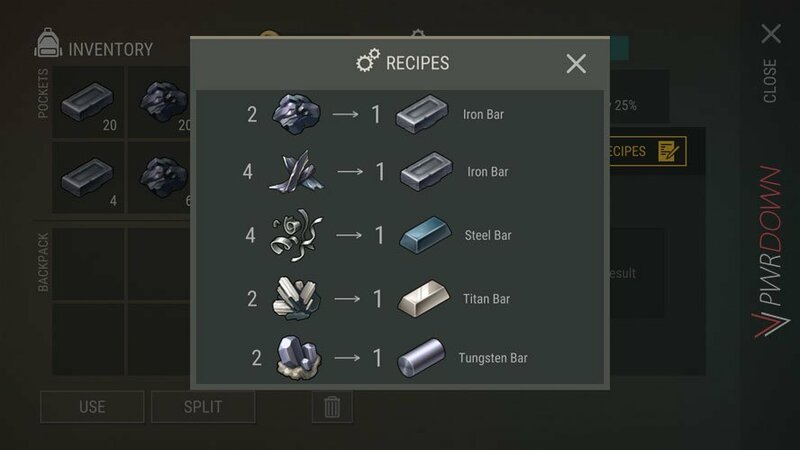 There are also a few other recipes that require Iron, and likely many more to be needed when the game is updated further. 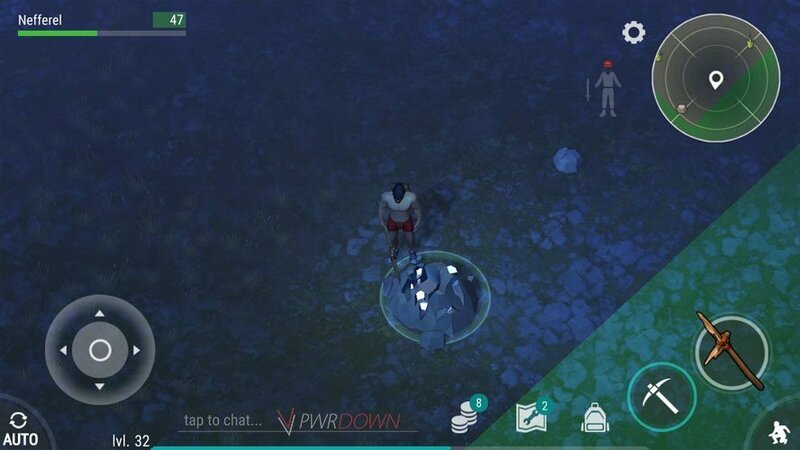 Iron is really easy to obtain in Last Day on Earth. It’s easily obtainable at Level 1. 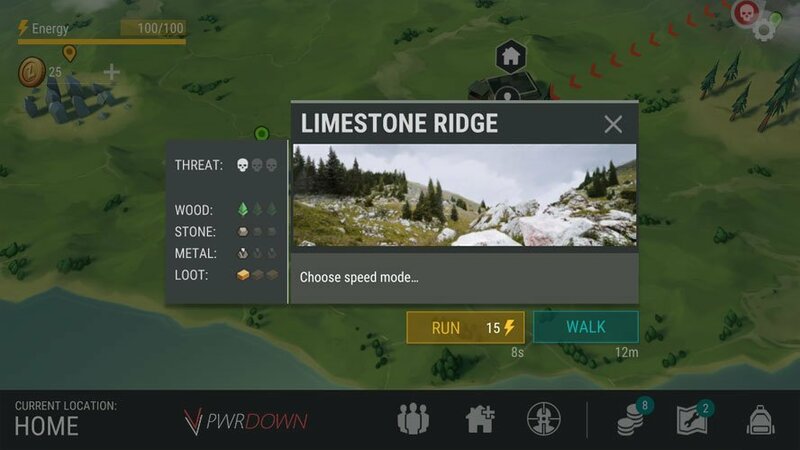 Start by heading to one of the mining locations such as Limestone Ridge, or Cliffs if you’re a higher level and well geared. Make sure you have a picaxe too and supplies such as food and weapons. Walk around until you see rocks that have a silver ore in them, and mine them. Each rock will give you around 3 Iron ore, which is plenty. Gather as much as you can and head back home. You will also potentially find Iron Ore on enemies as well as loot crates whilst you’re exploring in Last Day on Earth. You may also come across already smelted Iron bars too. 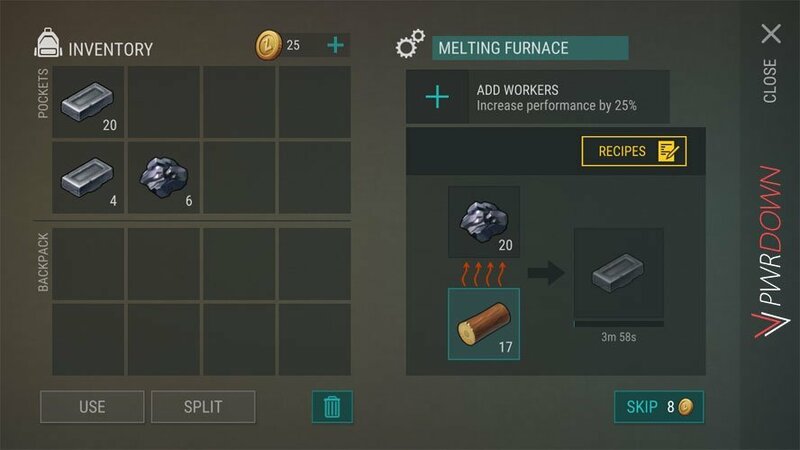 To turn all the Iron Ore you’ve collected into Iron Bars, you will need to create a furnace. Furnaces can be crafted with 10 Stone and 5 Iron Ore, and you can have 2 set up inside your base, or outside. In a furnace, you can smelt Iron, Steel, Titan and Tungsten bars. For every 2 Iron Ore in Last Day on Earth, you will receive 1 Iron Bar back. You can also use 4 pieces of Scrap Metal to create Iron Bars, however using Ore is easier. Put all of your Ore into the top slot of the furnace, with a burnable material such as Logs in the bottom. Iron Ore will convert into Iron Bars every 4 minutes. Its a nice game…awesome love it.keep up the good work..